Prof. Wang Yifang from the institute of High Energy Physics, Chinese Academy of Sciences, was awarded the honorary doctorate of the Faculty of Physics and Astronomy of the Ruhr-University Bochum (Ruhr-Universität Bochum,RUB) on January 18, 2017. 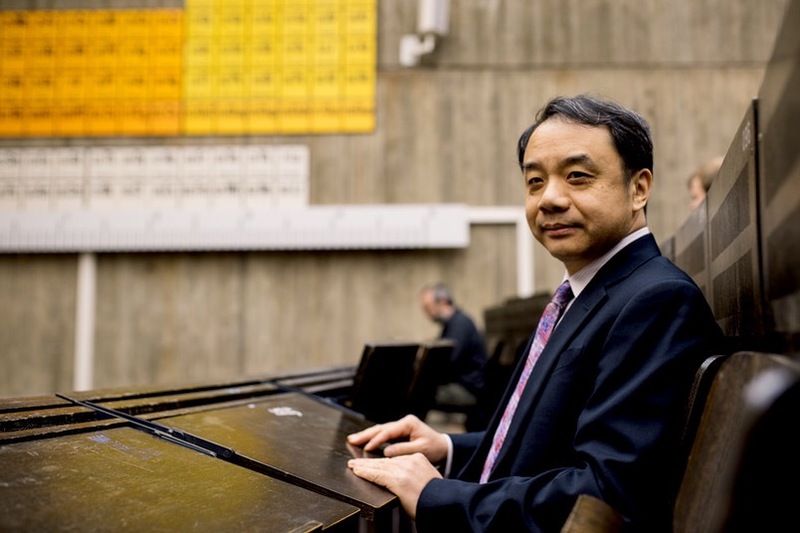 The university recognizes Wang's outstanding achievements in particle physics, and especially his merits for German-Chinese cooperation. In its more than 50-year history, the Faculty of Physics and Astronomy of the Ruhr-University Bochum has awarded the Honorary Doctorate for the fifth time - most recently in 2002 to the later Nobel laureate Peter Grünberg from Jülich. 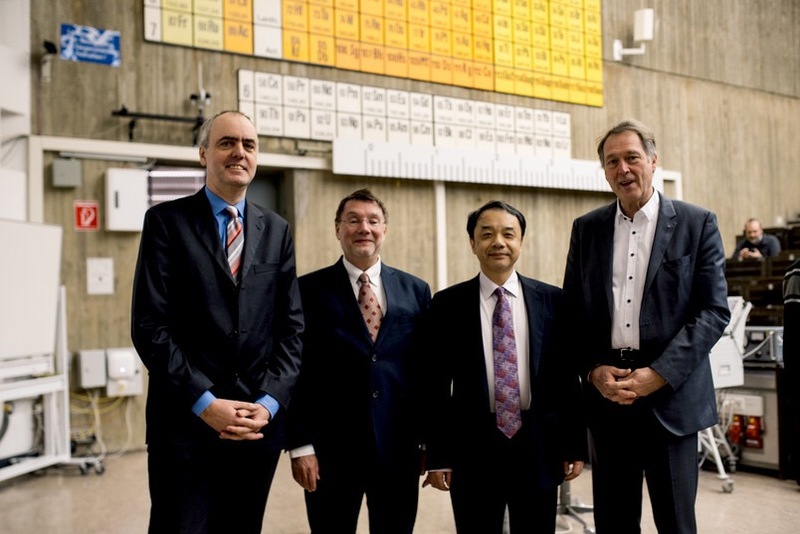 The Ruhr-Universität Bochum was the first university in Germany, which already participated in the Beijing Spectrometer experiment in 2006 and is still active here. Under the name of BESIII, it is now one of the world's best and most successful detectors in hadron physics. In recent years, BES III has succeeded in discovering novel matter in the form of particles that were not known to exist at all. IHEP also participated in the so-called Panda experiment in Darmstadt. IHEP was unquestionable to participate in this experiment in order to continue to have excellent hadron physics and at the same time to strengthen the cooperation with the RUB. The scientific interest of Wang is the hadrons and neutrinos. Yifang Wang has been awarded numerous international awards throughout his career. For more information about Prof. Wang’s bio, please visit: http://sourcedb.ihep.cas.cn/yw/pl/wochtp/201601/t20160105_4514027.html.